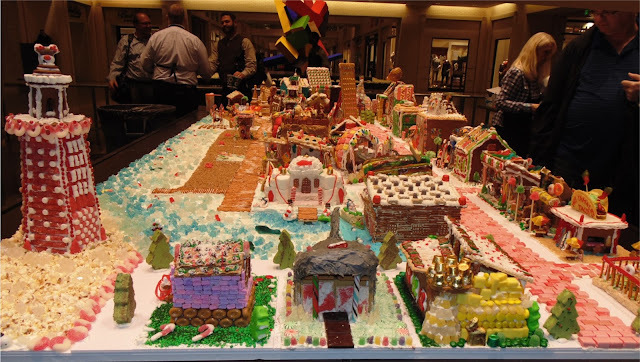 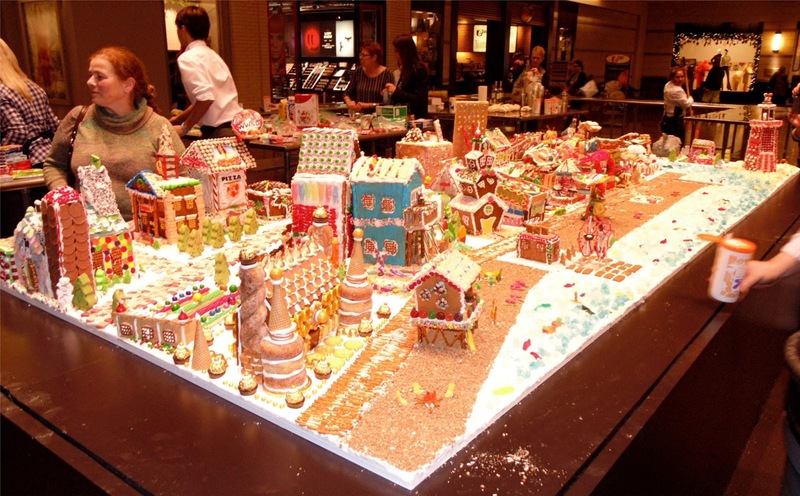 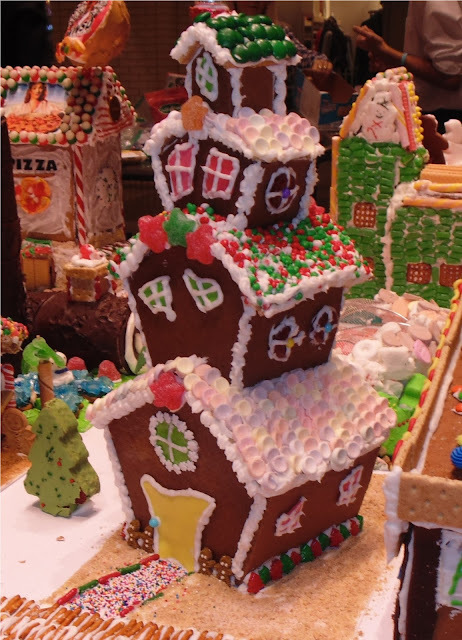 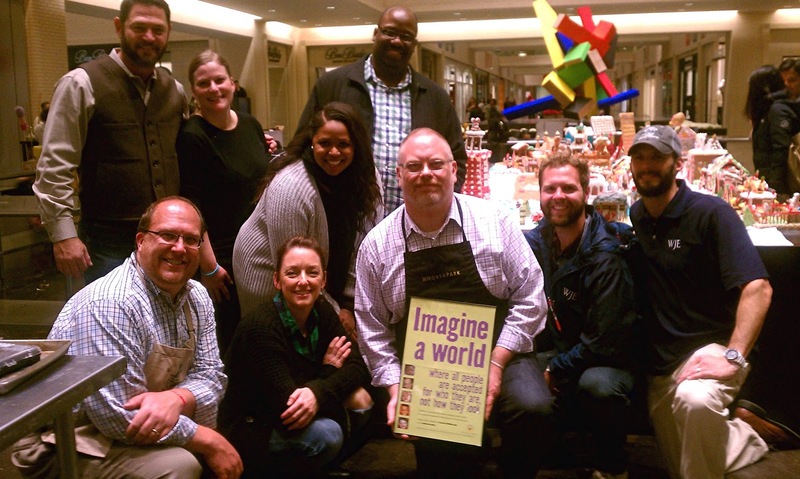 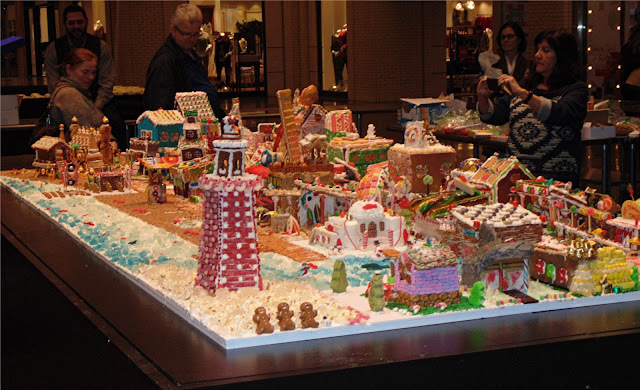 Founded in 2006 by David M. Schwarz Architects, GINGERTOWN is a one-of-a-kind holiday initiative that brings together the leading architects, engineers, and contractors in the Dallas area with building enthusiasts – young and old – to create a town made completely of ginger bread. 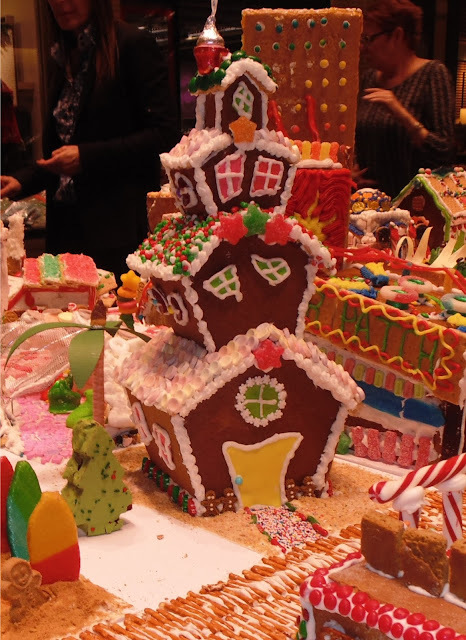 And, it’s all for a good cause... benefitting CCA Kids and our Patient Financial Assistance program! 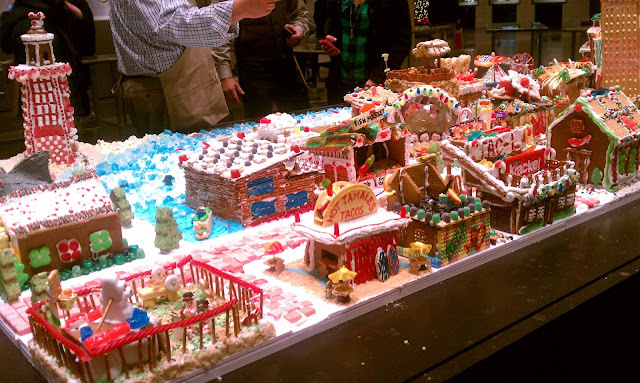 Check out our photos from the awesome winter wonderland at Northpark Center in Dallas. 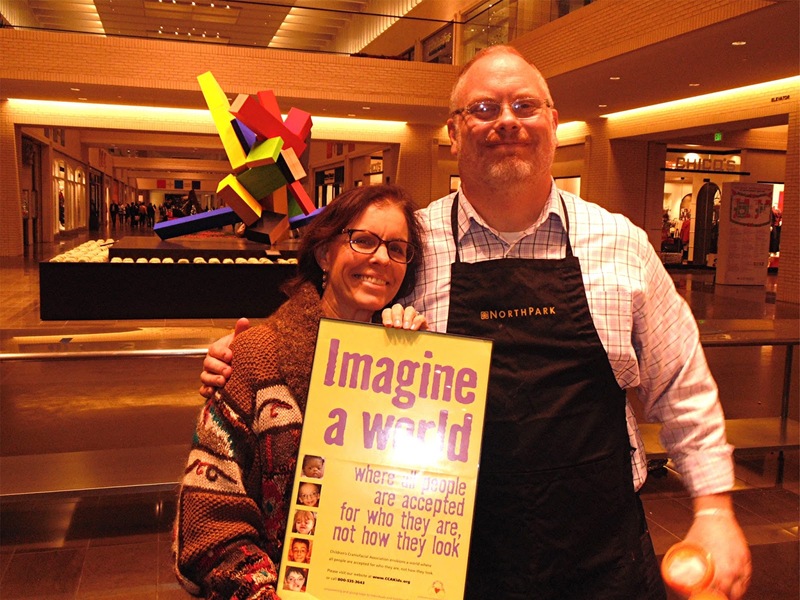 Thank you DMS Architects and thank you Northpark Center!